Flat roofs are notorious for letting water pool on top of them, which over time can result in leaks in your shed, outhouse or extension. Our fast, liquid flat roof repair is the quick and permanent alternative to a new roofing membrane. And a lot less expensive too. 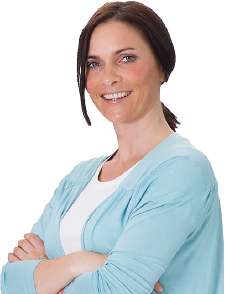 Sheds and outhouses, garages, flat roof extensions. 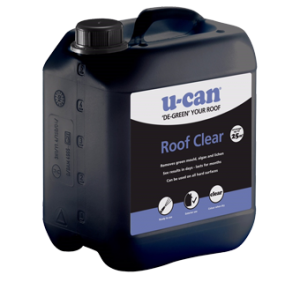 Before applying U-Can Flat Roof Waterproofer, brush away all loose material and remove all moss, mould oil and grease. Stir well, then apply with a brush or roller. 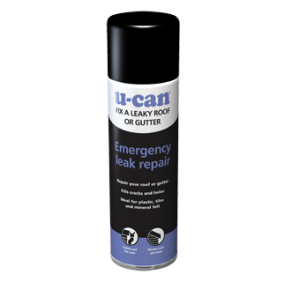 Use 1-2 litres for each square metre of your roof, going back over any areas where you can still see gaps or where there are larger cracks to cover. 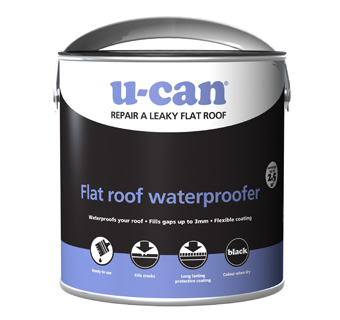 U-Can Flat Roof Waterproofer dries to a form a flexible, weatherproof layer that will add years to the life of your roof.